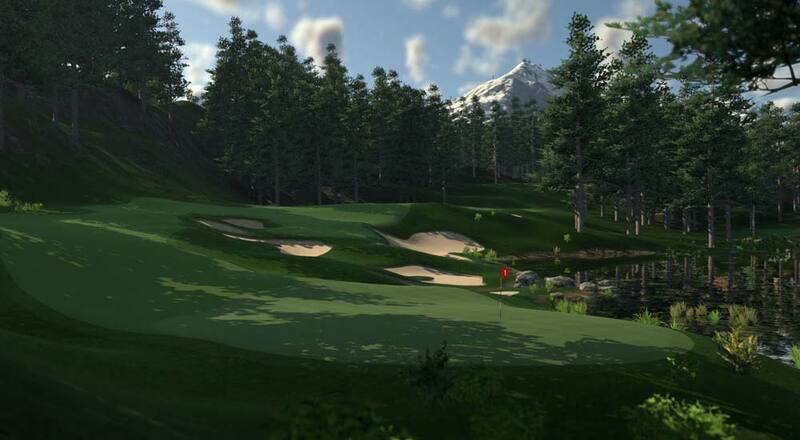 Winter golf play is now available on our golf game simulation system. Using R-Motion technology and 15 challenging courses, including Pine Hurst #2, you can play a real round of golf – driving, iron play, wedges, and putting – using your own clubs. Up to four players can play. Or just get in some fun practice time. The system provides feedback on swing speed, distance, face path, shot direction and other stats for each club used. For practice and full swing analysis, the Flightscope system data can be incorporated, too. This is a great way to keep your game sharp without having to worry about the cold, rain, snow, sleet, ice, etc. For tee time reservation availability call or text 270-559-1473. 30 minute practice session on FlightScope Xi Tour: $15.